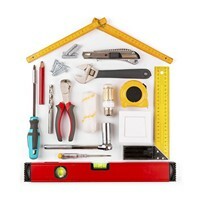 Buying and selling a home at the same time is a very complicated process with a lot of moving parts. We suggest that you contact us to speak with one of our agents on the process of buying a new home and selling the home you are currently living in. Please fill out the form below and one of our agents will be more than happy to contact you right away to discuss buying a new home and selling your current home. We look forward to working with you. Repair the simple – If you can tighten it, oil it, replace it, and anything else easy then make sure to repair it. 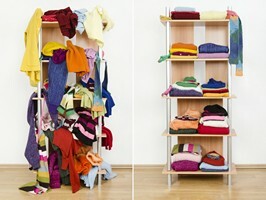 Declutter – Start your move early and get rid/pack of all the unneeded and unsightly items of life. Choose one location and stack your boxes in an organized fashion. 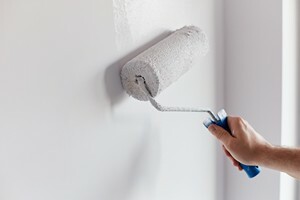 Interior painting – Remove that dated wallpaper and neutralize all your custom colors. Choose colors from a neutral color pallet. Staging – Use existing items or outsource with a professional stager. 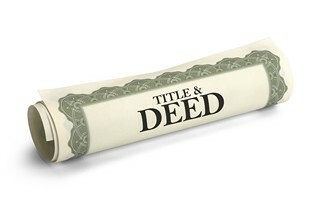 As experts our agents will be happy to give you advice. 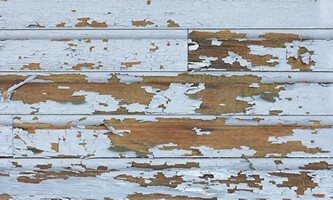 Exterior painting – The two most common loans, FHA and VA, require that a home has no peeling or missing paint. Scrape and touch up any trouble spots. 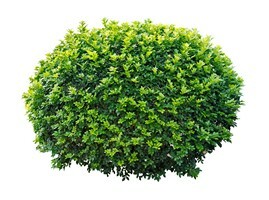 Trim shrubs – Give your yard a fresh look by trimming all shrubs. Make sure to trim your shrubs away from your home to avoid pest and water issues. 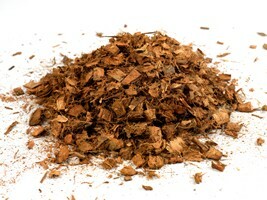 Mulch – Curb appeal is everything when it comes to getting buyers into your home. For little money mulch goes a long way. Clean windows – The first thing a buyer does when viewing the home is to look out the windows. Clean windows give the impression of a well loved home. 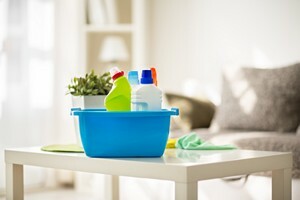 Clean house – Clean your entire home from top to bottom like your mother is coming over. Remember to clean the water heater and heating system as well.